Using our skills for a more sustainable retail industry. 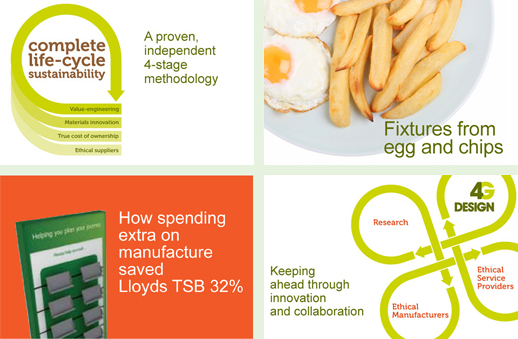 And because we believe a sustainable approach is a financially prudent approach, we want to remain profitable too. We're also aware of our responsibility to the wider community in which we live and work. Our designated charity is Small Steps, Schools for Parents. They do great work supporting parents to help their own children who have cerebral palsy or other forms of motor and sensory impairment.